On the back, I noticed his background is the same as Dive Clops, so yeah, water. Dark do you know battlecast will be released Tuesday? Oh look another bird ._. lemme guess its from the air element. If you looked at the picture, you'd see the pretty obvious lake he's standing on,or the waterfalls behind him. Or the golden Water symbol on his armor. Yes i saw that a little while later. Ok, thanks, now I know how to nickname him. He looks pretty awesome. I wonder if hes a Gimmicklander. I kinda don't want anymore Gimmicklanders. I would love to see this game as a reimagined Spyro's Adventure. At the same time, I don't though. Anyway, I can't wait to see his abilities. I'm really liking the new penguin samurai Skylander. 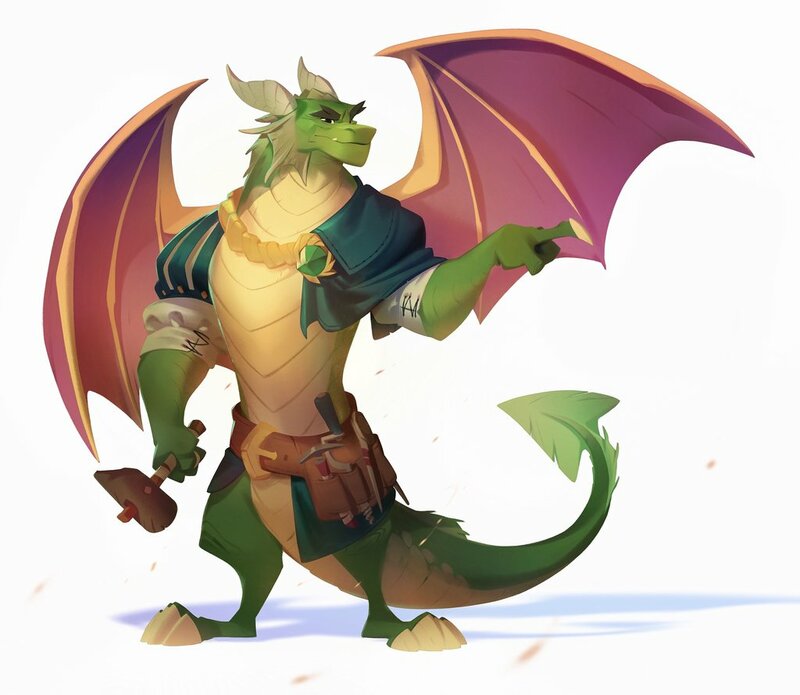 The card art for series 2 Spyro looks weird without those red things on his wings. There goes my hopes for him being Sgt. Byrd. Haha! Haha if you check out the calendar website, they're just linking to a 2016 calendar now instead of 2017 . 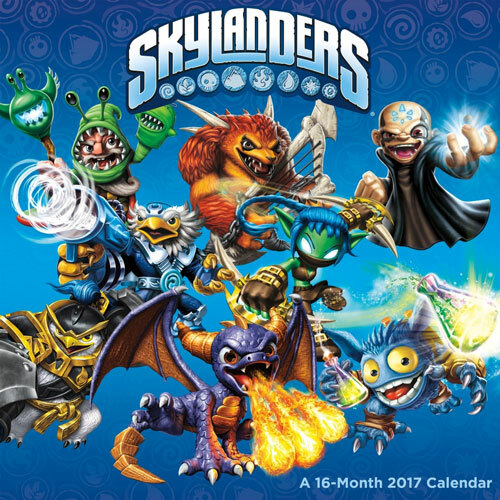 But if you still search for skylanders on the site the link image is still the 2017 version with our new penguin on it . Correction Instagram user @skylanders_master_eon found it first! Or maybe even that water element logo on this armor? He looks more like a Knight to me. And he seems to be holding a pair of black cannons under his armor, either that or they're battering rams. Judging by the fact the hand blade have a diferent color than the golden armor he's sportin' I'd assume that they are add-oo (snap-on) weapons. Meaning the weapons can be snapped on magnetically. (ALA Swap Force). The color of the blades does seems weird compared too the rest of the armor, but I'm still unsure. He's wearing some kind of gauntlets, after all, so they might be simply part of his own armor.